I am in love. 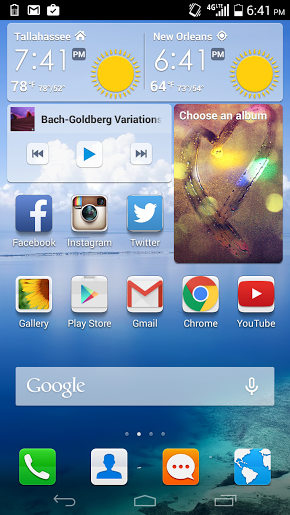 I mean, actually in love with my new Ascend Mate 2 from Huawei! I'll be honest, when I first learned I was receiving one to review, I was really skeptical. I did not expect to like it, and now after just a week I am ready and willing to switch carriers in order to keep using it and leave my iPhone behind. Everything about it is perfect for my lifestyle, and I have not found any negatives in my book. Check out a few of the reasons I love it. Yes, this think is huge. It is more of a phablet (a cross between a tablet and a phone) than it is just a cell phone, but that's why I love it. Other phones are so small that my fat fingers can't type, and that has led to some pretty interesting albiet funny typos. With the Ascend Mate 2, the screen is big enough to let me type on the keyboard easily and effectively. I do a lot of travel blogging and press trips. Part of these trips means that I am gone from the hotel early in the morning and back late at night. My previous phone would die after just a few hours of social media use, picture and video taking. The Ascend Mate 2 from Huawei has an incredibly long battery life, 2.5 days or 60 hours on a single charge! I got used to never sharing photos from my cell phone on social media because they were always awful and I am a bit of a photo snob. The photos from the Ascend Mate 2's 13MP camera are awesome though. Today when we visited the Audubon Aquarium of the Americas, it took a better photo than my DSLR in the low light, same thing with last night's ghost tour around the city. I turned the flash off, and it took better photos than my big fancy camera in the dark. Check out some of the photos I have taken on our New Orleans trip. The boys love to play a game called Roblox. It couldn't be added to my old phone, but it can be added to the Ascend Mate 2. I have found that I wider range of games, apps and downloads can be used on this phone since it acts so much like a tablet. Awesome for me when I need to keep the boys quiet for a bit. The Huawei Ascend Mate 2 is an unlocked phone that allows you to choose between any GSM Cellular carries like AT&T and T-Mobile, including their pre-paid plan options. I love that I have the freedom to bring my own phone to my choice of carrier without being locked into a contract for two years. I know there are a lot of apps you can download for photo editing nowadays and that you can edit a photo in Instagram itself, but I love the ease of having great editing options built right into the functionality of the phone. With the Ascend Mate 2, you have in-depth photo editing options to choose from including everything from exposure to curves. If you are looking for a new phone or know someone who is this holiday season, the Huawei Ascend Mate 2 retailing for $299 would make the perfect Christmas gift this year for all of the reasons I mentioned above and more. In just a few days it has convinced me to toss aside my old phone and never look back. 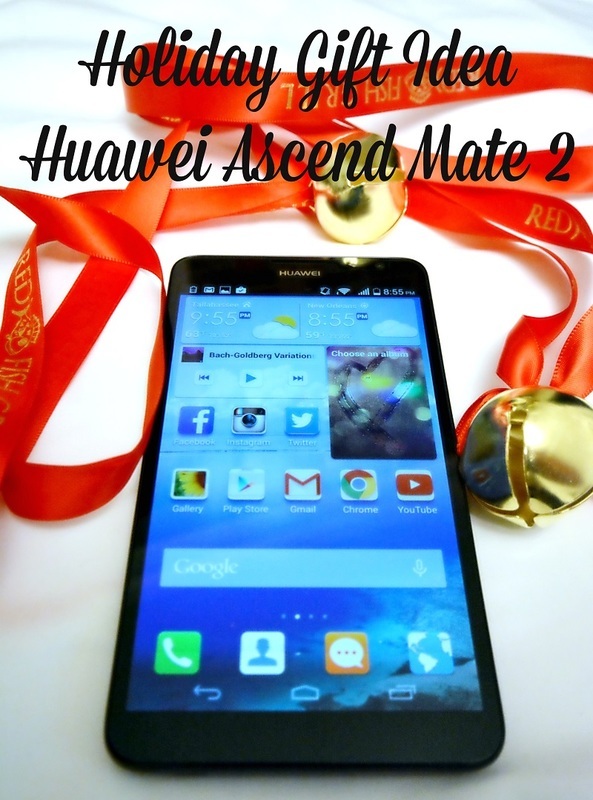 For more information or to purchase an Ascend Mate 2, visit GetHuawei.com.